The holiday's are quickly approaching, so if you haven't made your boarding reservations with us, now is the time. Your pet's will love the new accomodations we provide for them. 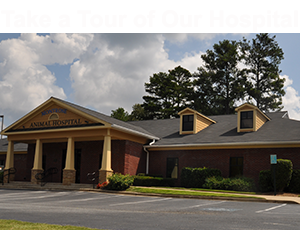 Click here to see the newly renovated Pet Hotel.